This course provides entry level knowledge and skills for individuals as they begin to or intend to care for children in group or family child care. Learners explore rules and regulations governing group and family child care and the responsibilities of child care providers. 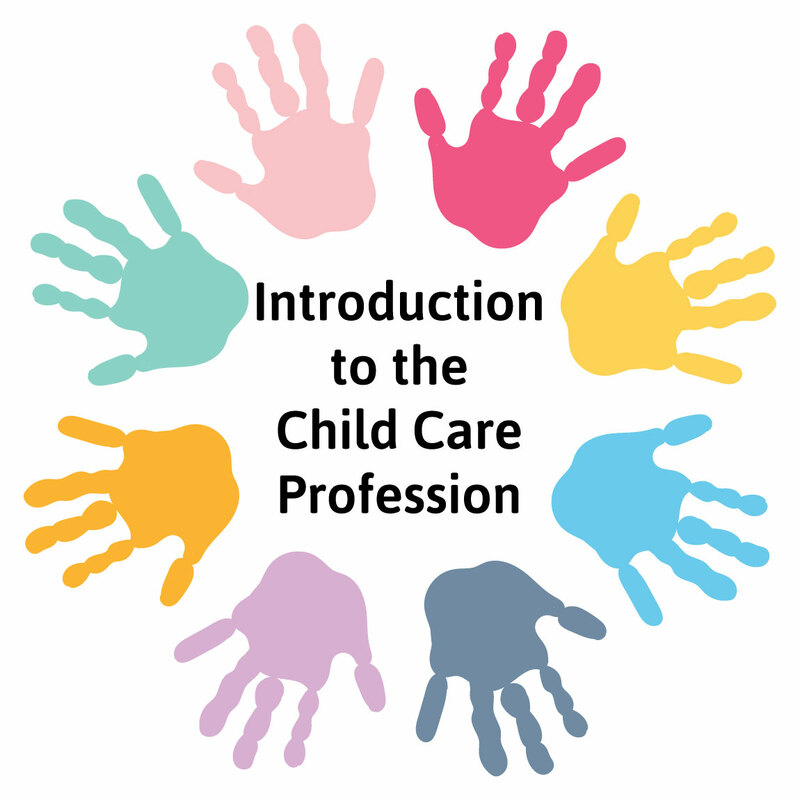 This course fulfills introductory non-credit course requirements as specified by the Department of Children and Families for family and group child care in Wisconsin.This is an on-line correspondence course. The link to this online correspondence course will be emailed to each participant within one week of purchase. No refunds or substitutions for correspondence packets. Only the paid registrant may return the completed assignments. Completed assignments must be returned to 4-C prior to one year from the date the training was purchased. If one year passes, you will need to repurchase the training. If you do not pass the assignments, the assignments will be returned and you will have one opportunity to redo your work. If assignments are satisfactorily completed, the training will be entered into the Registry and your assignments will be returned to you with a certificate of completion within two weeks of receipt by 4-C. If you have any questions concerning the materials or the assignments, please contact us at 608-271-9181 or [email protected].